Let m.a.f. 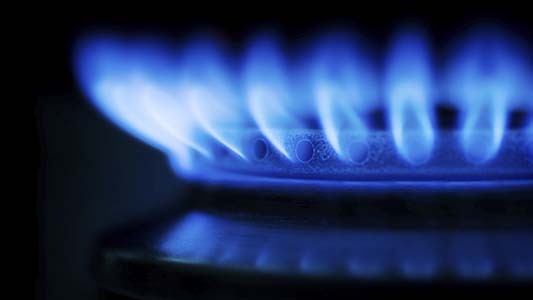 Plumbing & Heating take care of all your plumbing, heating and boiler requirements. 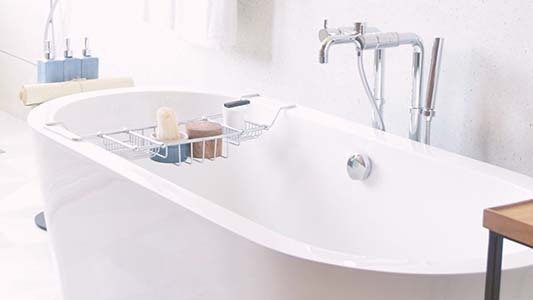 Why choose m.a.f Plumbing & Heating? It’s not every day you find a service professional trying to help you save money. But that’s what you will find when you work with m.a.f. Plumbing & Heating. 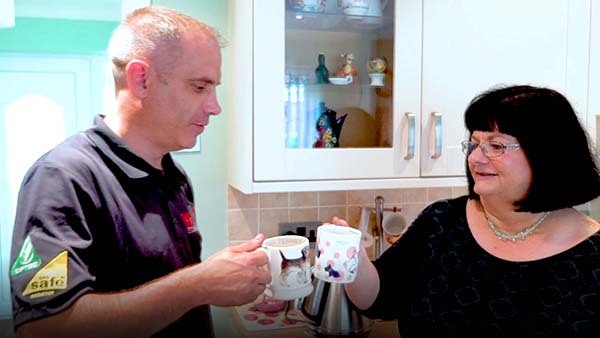 We are Darlington’s friendliest plumbing, heating, and gas engineers, always looking for ways you can save on your existing home comfort system. Over 100 5* Customer Reviews. Please feel free to read our reviews and then contact m.a.f Plumbing & Heating, Darlington, we'd love to hear from you. 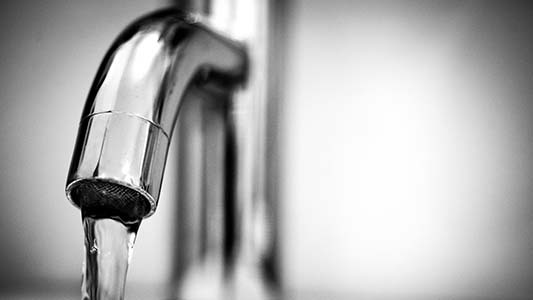 Need a 24hr EMERGENCY plumber, FAST, in Darlington? Are you in the Police, Fire, NHS, Military or a Veteran? We have a range of discounts especially for you. 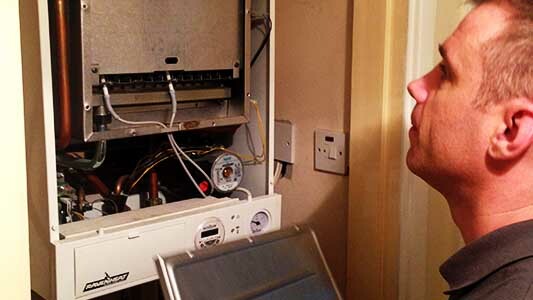 Whether it’s recommending a repair over a full unit replacement, or introducing you to a high efficiency product, we always provide you with options that will help you save more money and energy for the long term. You can rely on our amazing customer services and we hope working with us will be great experience and you will use our services time and time again, we want to be your first port of call. We Provide Solutions: You can rely on us to provide a one-stop-shop for bathroom and shower installations or any plumbing requirements. Price Match Guarantee: We will better any genuine written quotation (terms and conditions apply). Customer Satisfaction: Read our fantastic reviews on Which, Checkatrade, Facebook and Google. Time Is Money: We use likeminded trades to provide combined services and you can repy on us to be on time and within budget. Replacing an existing gas condensing combi boiler in the same position as the previous one. 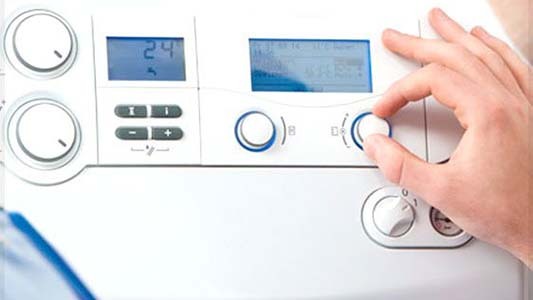 Stay warm in your home with by fitting an energy efficient boiler. 98% of customers would recommend Baxi, however, we can install any model and output of boiler for every home. To arrange an installation with a Gas Safe accredited engineer, contact us on 01325 242098. Let us help you choose the right kind of Baxi boiler for your needs. Introducing a new domestic boiler from Baxi, the Baxi 600 Combi. 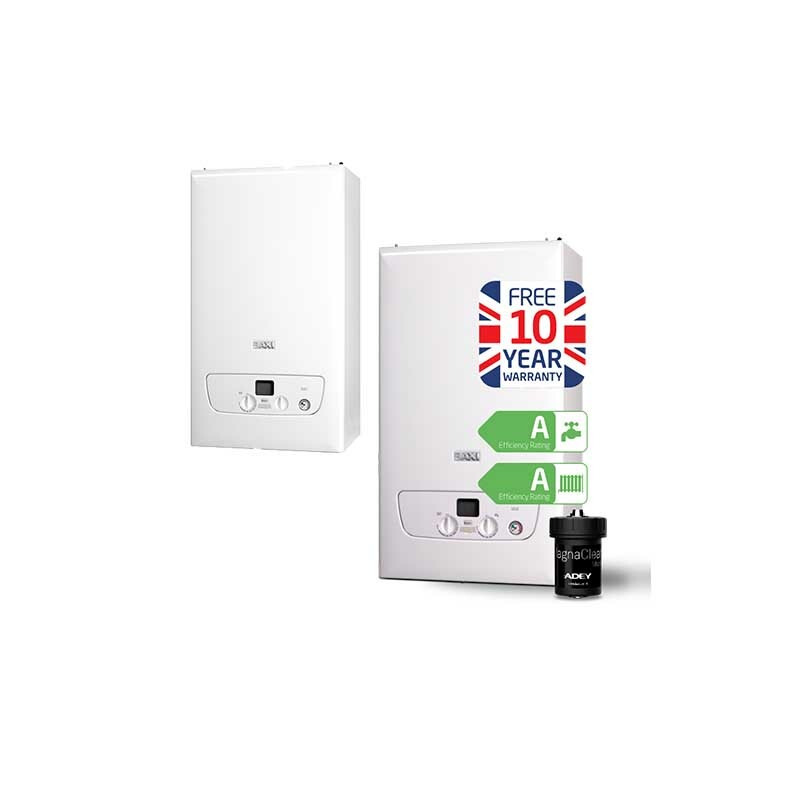 Designed around feedback from installers the new Baxi 600 Combi is British built with tough brass fittings yet lightweight, compact and fits easily into cupboards; all the features our customers told us were important to them. 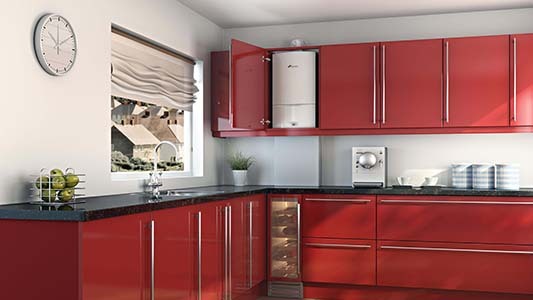 Let us help you choose the right kind of Worcester Bosch boiler for your needs. 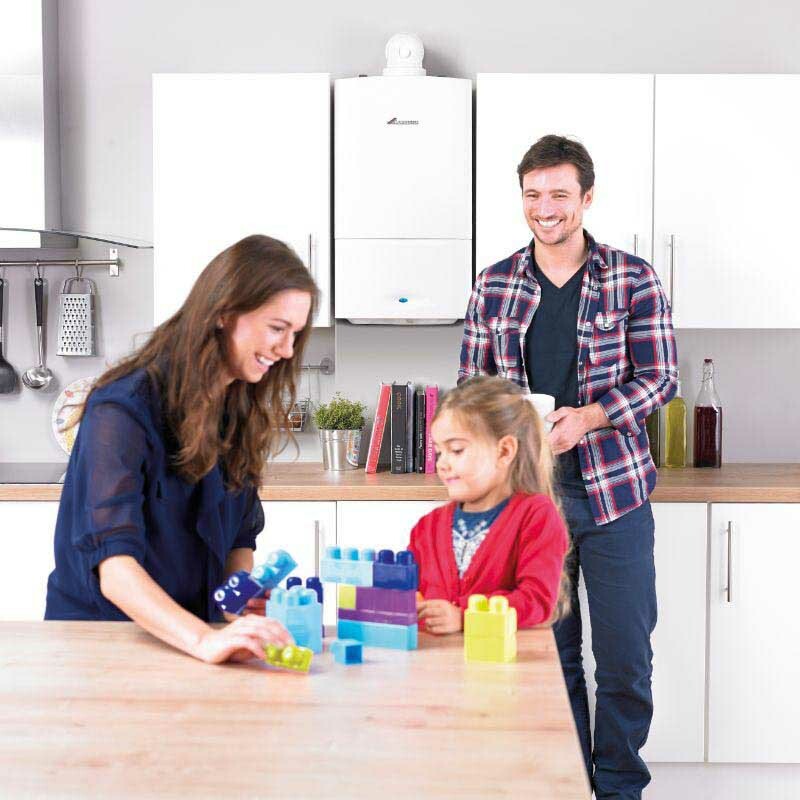 A properly installed boiler is an essential part of the long-term comfort of your family. Only professional, high quality planning, design and installation ensures the system will work just as you need it to work, and that, in the long term, repairs will be kept to a minimum. Came home to find Hallway was soaking. Gave Mark a call and within 5 minutes was here. Identified problem immediately and fixed. Couldn't believe the speed and efficient professionalism of the service. Best plumber we have used in recent years. We needed a refurb to our heating system. m.a.f. responded quickly and completed a first class job with minimum mess and for a very good price. Brilliant service and price, got our heating issue fixed that no one else could seem to fix, saved us hundreds of pounds as the problem wasn't what was suggested by British Gas - would definitely recommend - top lads - number saved to my phone for any other issues that might come up.